How Much Homework Do You Get in College? How Much Homework Students Had Back Then? The debate over how much homework should be assigned in school and college has never ceased to be relevant. Many claim that the amount should be decreased, while others buy into the more the better principle. 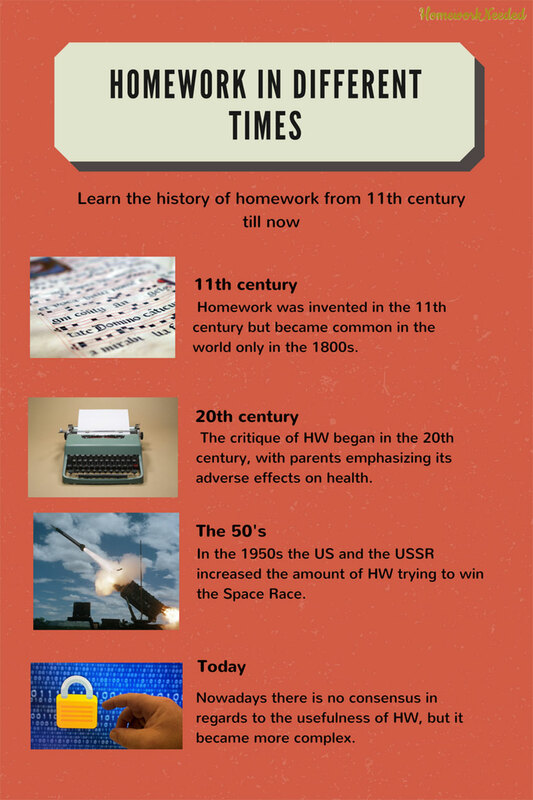 Surprisingly, homework is a rather recent invention. Even though it dates back centuries ago, only in the 19th century it became widespread across the world. Nowadays, however, its core principles are hardly reminiscent of those typical of Victorian England. Homework is no longer about rote memorization, but rather a creative and consequently time-consuming process, which takes away most of college students time. No wonder so many of them are looking for college homework help to ease this burden. So, how much homework is enough? How did the concept evolve over time? What key principles does it include nowadays? Read further and find out! The concept of homework did not exist until the 11th century. Teachers believed students could learn just fine in the classroom. Even when they provided some recommendations, those were not mandatory, neither in school nor in college. In the 19th century homework became prevalent in Europe, especially in Great Britain, where aristocratic families wanted their kids to get the best possible school and college education. Homework became the privilege of the few, as at that time kids from humbler backgrounds were too busy with everyday household chores. In the beginning of the 20th century people started to get skeptical about homework. The affluent families were concerned about the lack of its practical application as well as adverse effects on their kids health. The poorer ones noted its elitist nature, as their kids simply could not find time to do it or afford the expensive college tuition. The pendulum of opinion on this phenomenon has been swaying back and forth ever since. It depends on historical, societal, and cultural changes as well as on media rhetoric. For instance, in the 1940s homework in the US elementary and middle schools was almost completely eliminated. However, the Cold War and the consequent competition with the Soviet Union inspired the country to adopt a more rigorous schedule both in school and college. Nowadays there is still no formula for the right amount or type of homework which would boost college students performance. Nonetheless, there are general guidelines and examples of successful countries which should be taken into account. 60% of teachers in the US believe that homework helps students learn better both in school and in college. However, it is quite a debatable issue. Many experts claim that HW is only useful for those in late middle school, high school or, of course, college. Homework is also believed to encourage cooperation among peers and foster relationships between parents. While the former is true for the most part, the latter depends solely on a family. For instance, mothers who are forced to work two jobs to put food on the table are very unlikely to find time for their struggling students. Low income parents are not likely to possess advanced knowledge on the subject, nor are they capable of paying for private tutoring. This puts children from lower income families at an unfair disadvantage. While their more affluent peers are getting regular help from their parents, in the form of personal advice or tutoring, they have to do it all on their own. Many college professors would not even take their situation into account, attempting to evaluate all students equally. Homework should also help students become more organized. They have to manage multiple college classes at once, making sure they fulfill each and every task on time. But again, some kids can just get their parents or tutors to organize their workload for them, and some will have to struggle on their own. 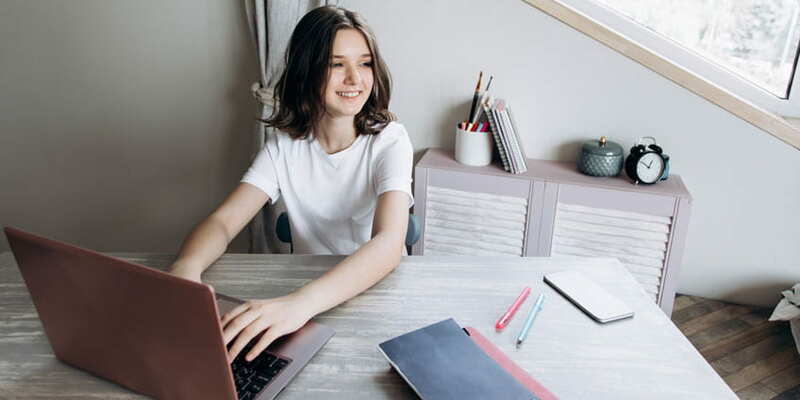 According to the British Department of Education, those who do homework for at least 3 hours a week, are 10 times likelier to achieve good GCSEs and get into a good college. So, homework is definitely useful, but the question arises: how much should be assigned in college? How Much Homework Is Needed? How much homework do you get in college? How much of this homework do you find conducive to your studies? 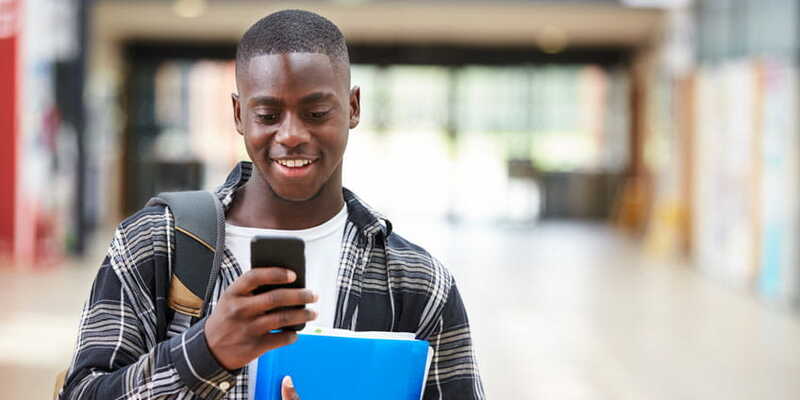 Do you know how to stay focused on homework in college? Despite the popular opinion, not all homework is necessary most of it is actually detrimental to your academic record. According to the OECD report, there is no correlation between the amount of homework students get and their overall academic performance. If anything, the correlation might as well be negative: students with more HW hours (Russia) get lower PISA results than Finish kids who barely get any. South Korean students who spend 3 hours a week on homework also get really impressive results in a PISA test. 75% of those who finish school continue their study in college. And this is often dubbed a miracle even by education experts. However, one should not get too excited here. Those scores are mostly determined by after-class activities as well as private tutoring rather than by schools advantageous programs. South Korean college students as well as their parents put too much stock into school and college success. This results in a high suicide rate among youngsters. So, the key in determining the amount of homework is to find a balance between being too lenient and too harsh. According to the US National PTA, kids should be getting 10 minutes multiplied by their grade amount of homework. It means that kids in the first grade get 10 minutes of HW, and students of the 12th grade get 2 hours. However, neither high schools nor colleges follow the formula. That is why many students get overwhelmed and stressed out. So, it s high time you asked yourself how much homework you get in college, and whether it makes sense. How to make sure students stay focused on homework in college? This question has been raised and answered by every nation around the world in its own individual manner. Although the emphasis on problem solving and critical thinking skills has been universally accepted in many countries, rote learning is still a thing, especially in post Soviet states as well as in South Korea. This difference in approaches to learning was bound to influence the type of homework kids get. 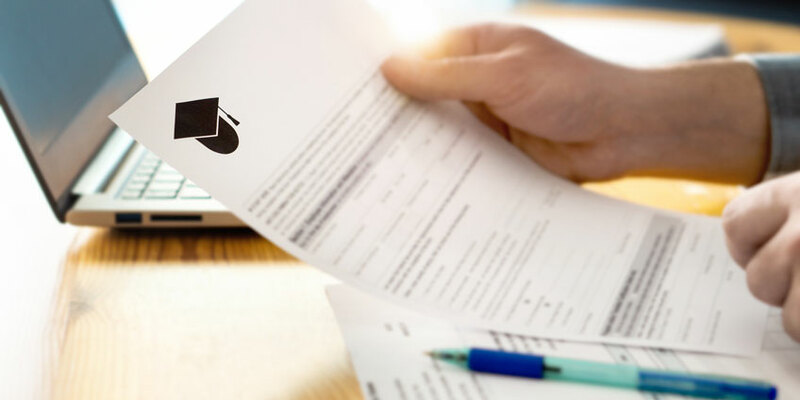 While in South Korea students are forced to memorize countless facts which have nothing to do with real-life work, in the US they should be more creative, while working on capstone projects and delivering presentations on a regular basis. Moreover, the US tries to be more tech-oriented, implementing the Silicon Valley methods in various university courses. The country remains at the avant-garde of the STEM disciplines, producing numerous successful scientists, engineers and programmers who transform the world. It does not mean that South Korea or Japan have been less successful. It just costs their specialists much more efforts and nerves to get their college degrees. They have to memorize many useless facts and follow any instruction to a T instead of focusing on the practical side of their future profession. The competition is also much tougher there. So many students end up feeling stressed and overworked on a daily basis. 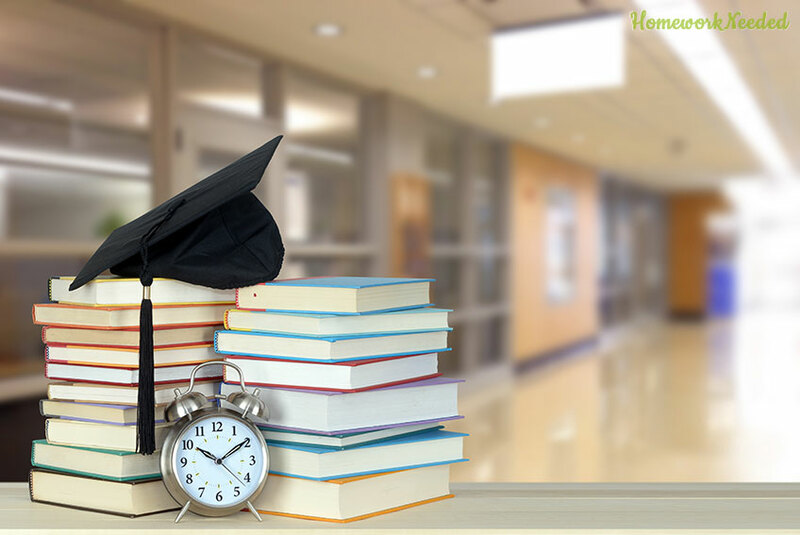 No wonder they may search for assignment help online just to find some time for more practical occupations as well as social activities. 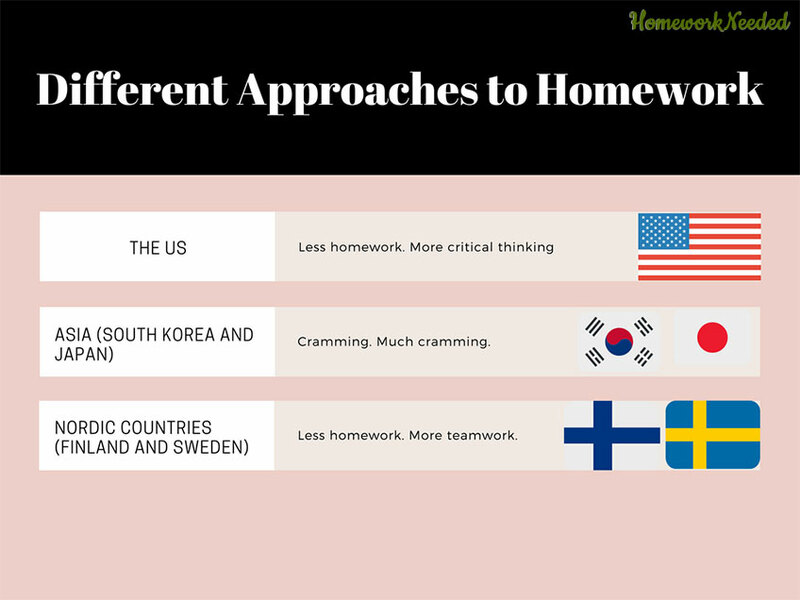 The balance was found in Europe, with Finland and Sweden being the prime examples of how less homework could actually mean better knowledge and skills. Finland and Sweden are known for very little homework both in schools and universities. However, they engage their students regularly in various projects, which, unlike in the US, are more flexible in terms of deadline. That causes less stress and allows more time for creative contemplation. Now that we ve covered the types of homework in various countries, it is worth taking a look at the experts views of this phenomenon. 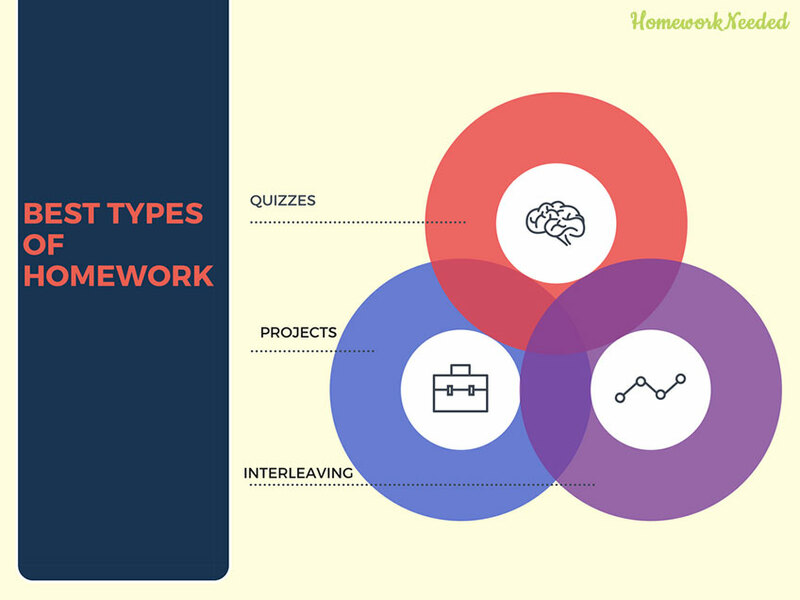 Here are the types of homework which should help any student stay focused on homework in college. They do not need to be graded. The purpose is not to check students knowledge but to help them learn more effectively. Little quizzes are the epitome of the method called spaced repetition, in which students repeat information in little chunks but on an everyday basis. For a long time it s been believed that students learn best when the material is presented in a linear manner. Nowadays this assumption has been debunked. It is better when students try multiple solutions to the same problem. It does not constrain them within one theorem or formula. So, teachers should encourage their students to look for alternative methods whenever they manage to solve an equation or a Math problem. If it s a history class, teachers could ask students to look for parallels between the past and the present. For instance, the French Revolution of the past could be compared to the Arab spring of the 21st century. Understanding the course of history will help students navigate better in the today s world and make smarter decisions about their own lives. Not only are they a fantastic means of applying theory in practice, but they also help students socialize and learn to work in a team. They can spike interest in the subject and guide a student towards a particular career path. Projects should be a regular assignment in any curriculum. 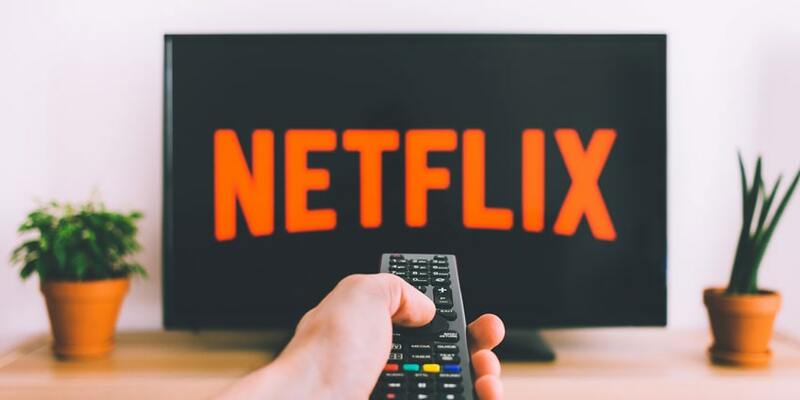 Nowadays many progressive teachers encourage their students to watch their lectures at home and then concentrate on answering questions and monitoring discussion during the college lesson. This is the concept of a flipped classroom. It is an innovative mode of teaching implemented in many colleges around the world. In this case homework implies making questions, rather than reading and memorizing a bunch of facts as well as somebody else s ideas. It is hard to get rid of our preconceived ideas about homework. Many still believe that the more you have to do at home, the smarter you will be in the end. Many would label the teacher who gives too little HW as easy and even unprofessional. The positive examples of the Finish and Swedish systems prove that too little homework can be hugely beneficial to the quality of study. It can help students focus on the most critical skills and still find time for family, friends and extracurricular activities. How to stay focused on homework in college and remain sane? This question is lingering in minds of many college students. Hopefully, this article gave you an idea. And now you will be more successful in balancing your university and social lives.